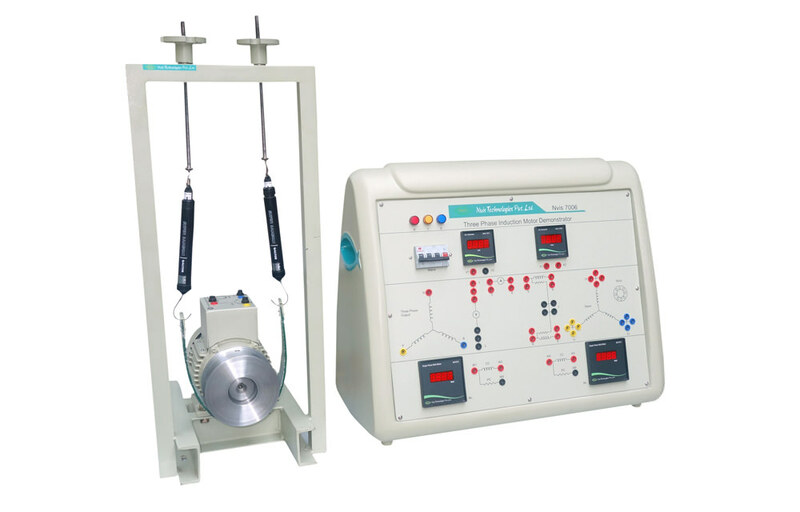 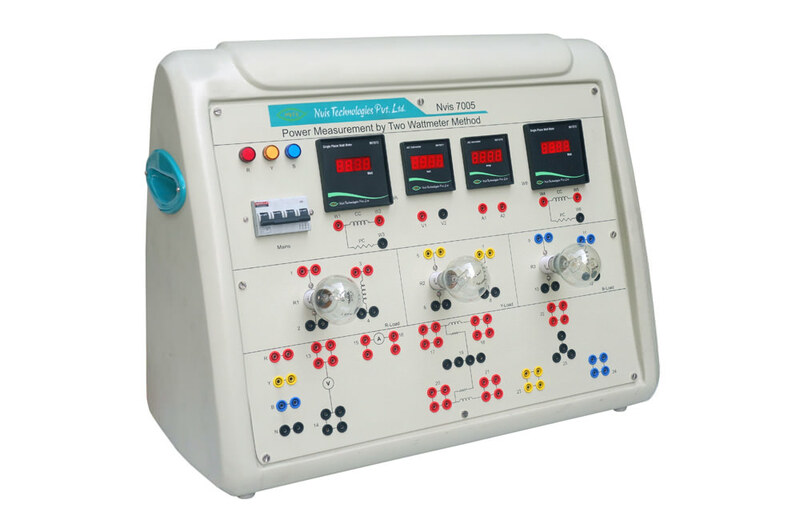 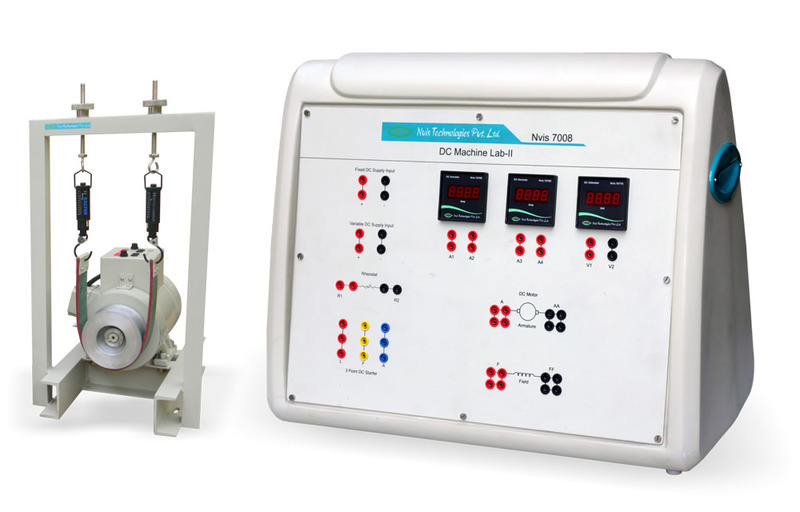 Nvis 7008 DC Machine Lab-II is an important system for the Electrical laboratories. 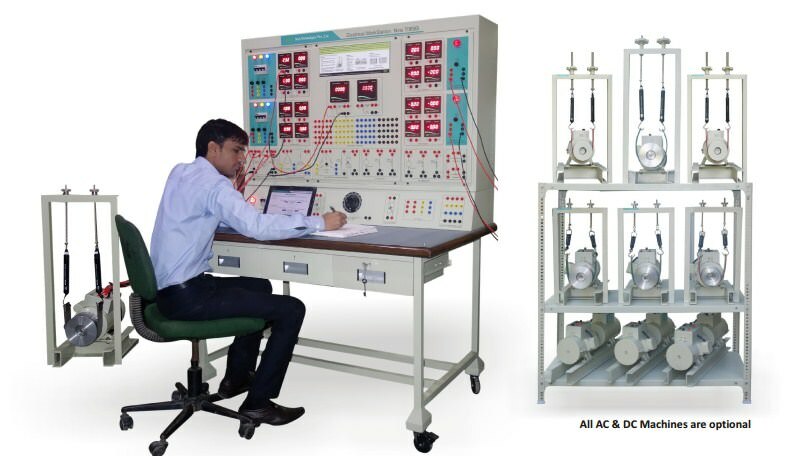 This product provides comprehensive learning of functioning of a DC Motor. 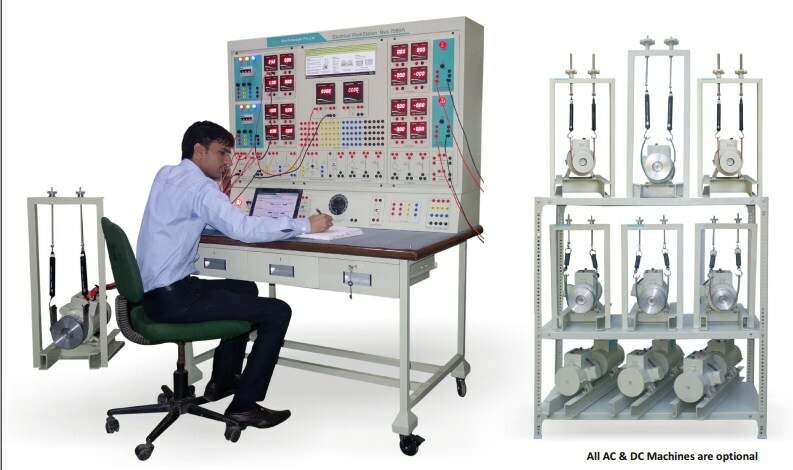 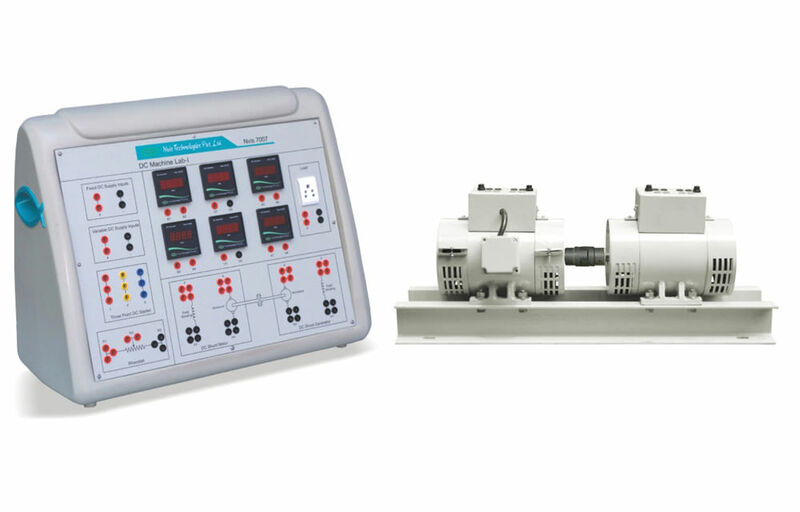 It can aptly be employed for per forming various exercises like Motor Star ting, Speed Control, N-I Characteristics etc. 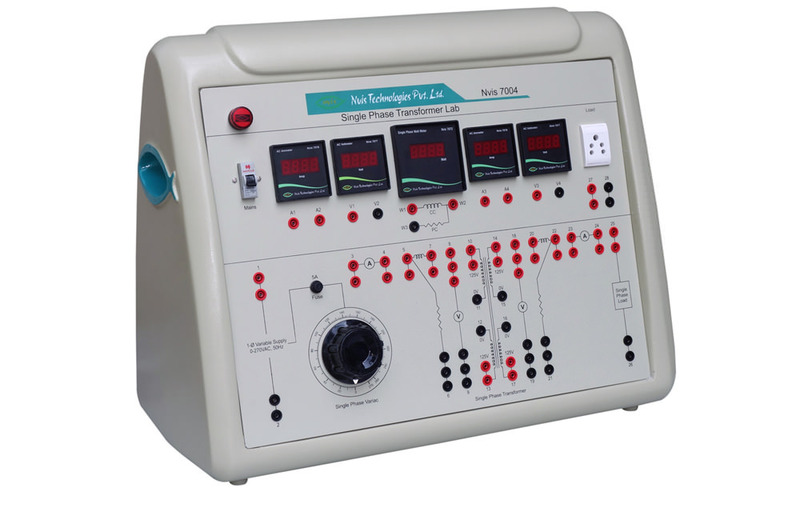 Thus the product makes the subject completely understandable.